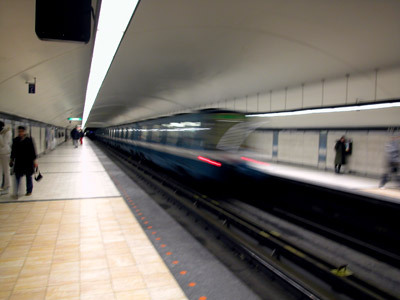 Montreal’s metro underground. Above ground, the temperature was far below freezing with a wicked wind chill. Nonetheless, I can see the charm of the city and enjoyed its distinct French heritage (particularly lovely to hear French on the streets). Happy new year!